Behind wrought-iron gates in the heart of rural Dumfries and Galloway lies the elegant and spacious Argrennan Manor House. 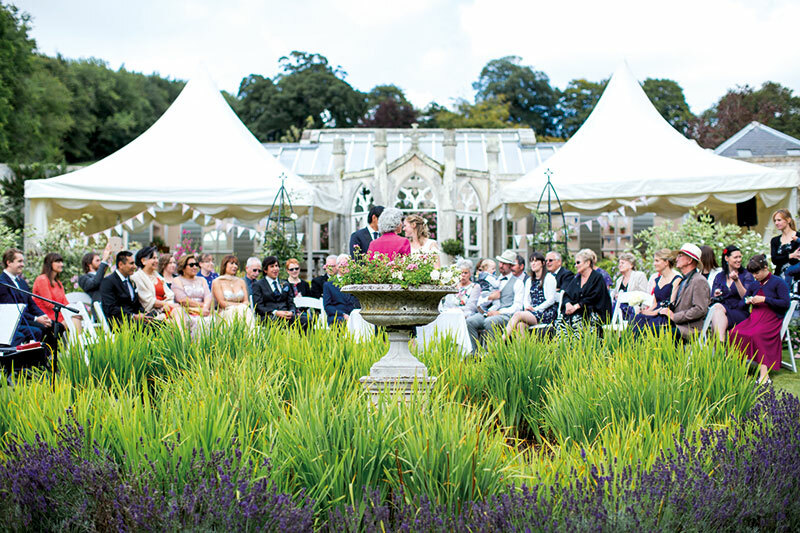 It’s a short stroll to a beautifully maintained two-acre walled garden which looks dazzling all year round. 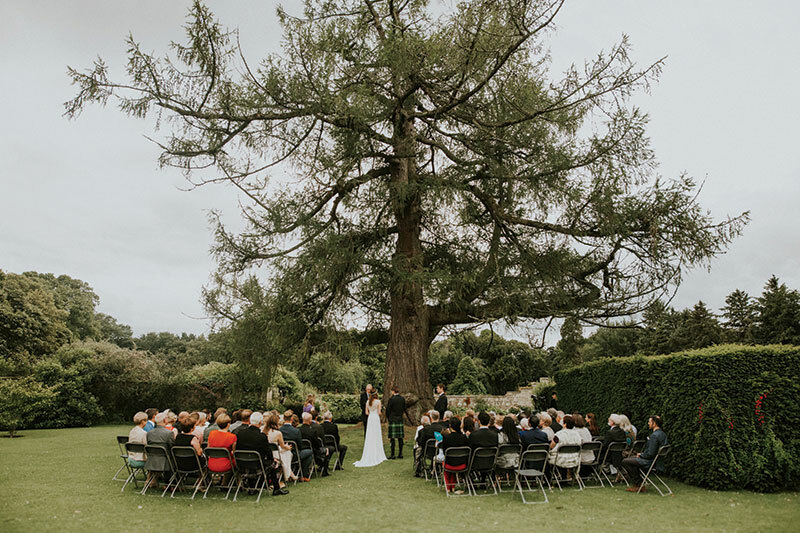 Just as welcoming in the colder months as it is in summer, the walled garden at the supremely picturesque Crathes Castle is crying out for your ‘I do’ moment. The greenery here is not a new addition to the Banchory property: the massive yew hedges were planted as far back as 1702. 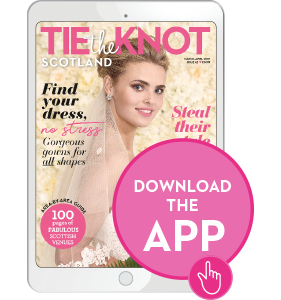 In a sheltered spot in Kelso, overlooking the Cheviot Hills, Cherrytree’s verdant walled garden is ideal for intimate celebrations for up to 40 guests. 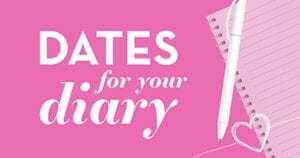 Host your meal on the terrace or in the Victorian conservatory, before playing lawn games or spectating from rattan sofas. 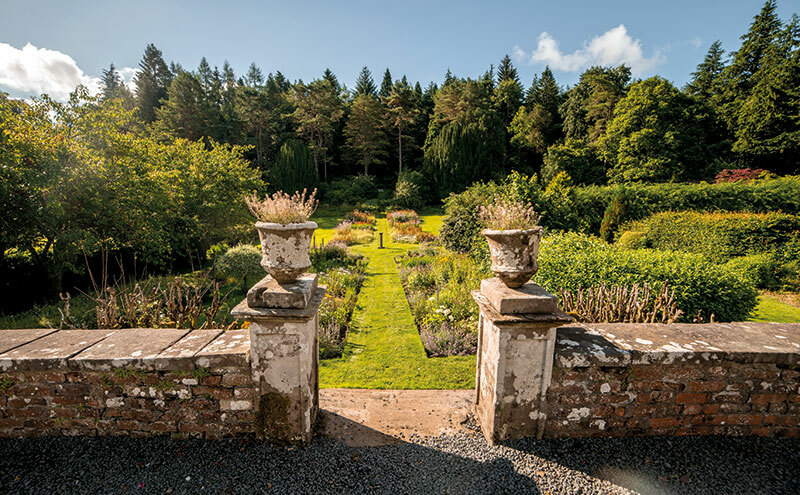 The 18th-century walled garden at Dalswinton Estate is kept in impeccable condition all year round. 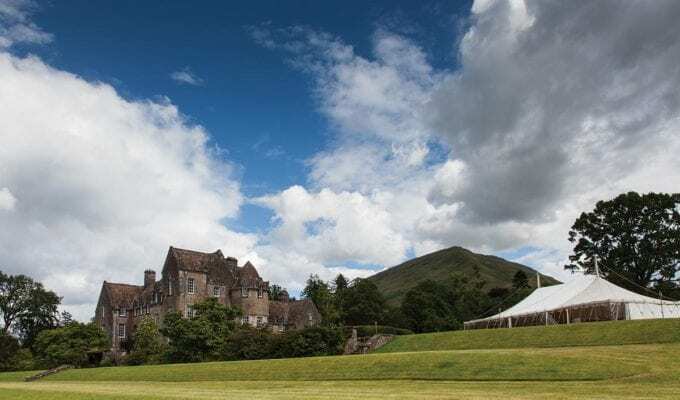 It’s just part of the attraction of this exclusive-use venue in Dumfriesshire which boasts a vast clear-span marquee with space for 250 guests. 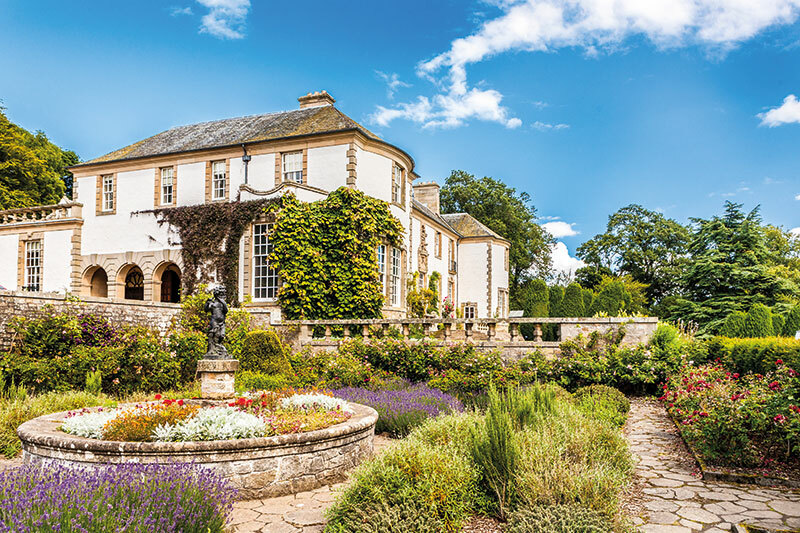 The grounds around this Edwardian mansion house in Fife include formal lawns, flowering borders, a sunken rose garden and yew hedging. 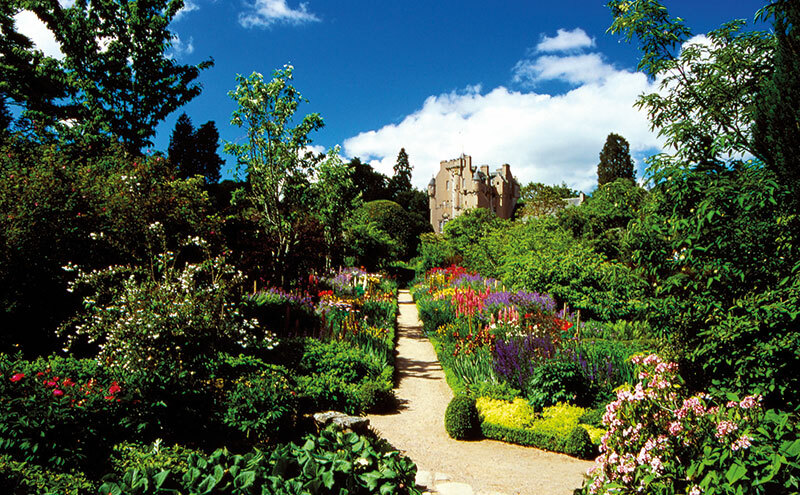 The walled garden at Hill of Tarvit Mansion, which is full of lush greenery and rich flowering colours, has a path which leads to a romantic hilltop viewpoint. 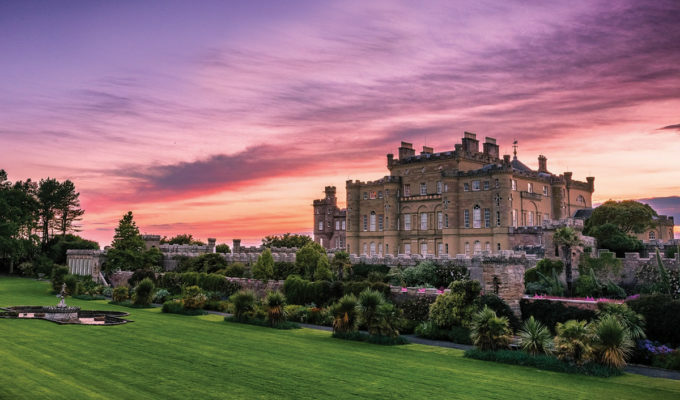 Culzean is as famous for its stunning grounds as it is for its magnificent castle, and the walled garden really has to be seen to be believed. It’s so big, it has been split into two sections, the Pleasure Garden and the North Walled Garden. 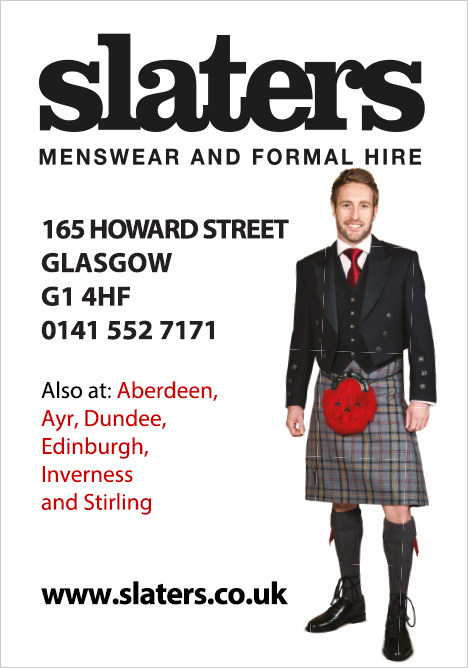 The latter is currently being transformed but will soon be ready to start hosting weddings again. 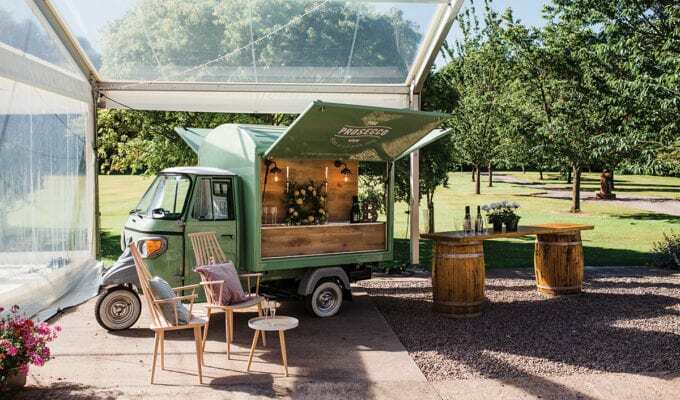 Boasting more than 100 acres of glorious Perthshire grounds, Scone Palace already has the great outdoors covered. 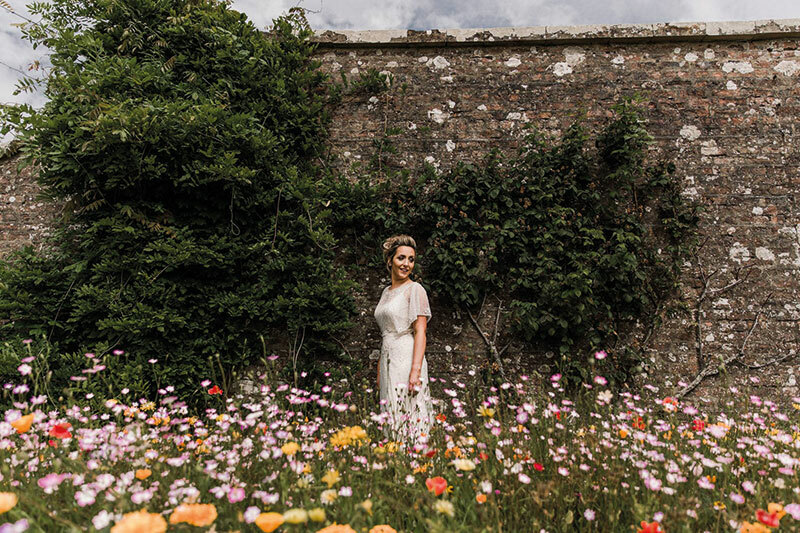 However, its gardeners are currently hard at work in the previously undeveloped walled garden so that, come 2020, you’ll be able tie the knot here surrounded by flowers. 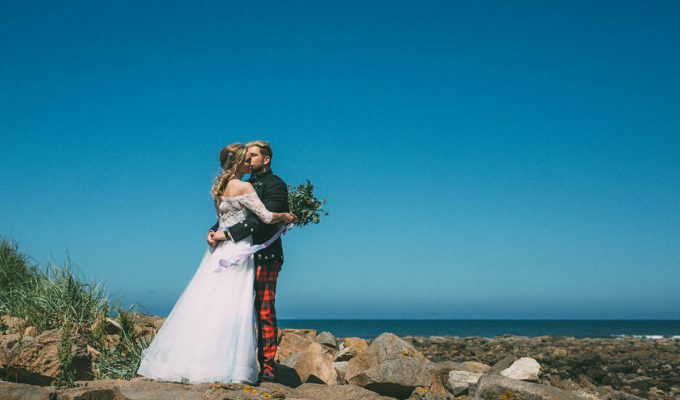 Why walk miles to find a scenic backdrop for your photos? 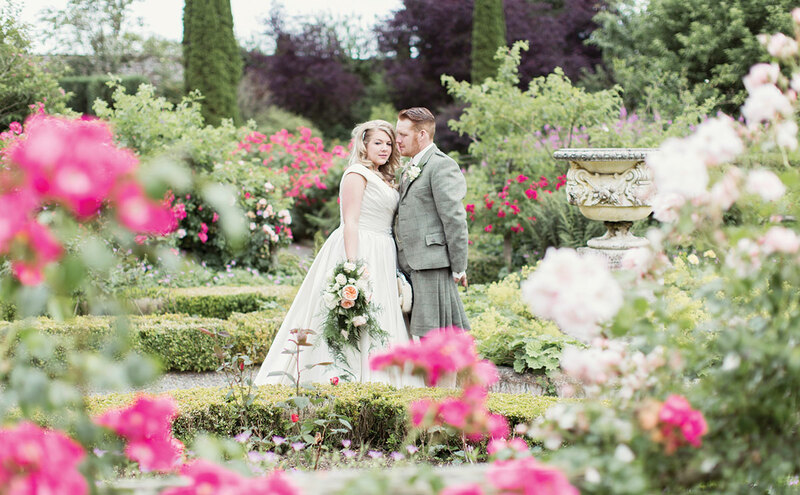 There’s no need to do so if you marry at this 17th-century house in Elgin – it is set in its own sheltered walled garden. Innes House is a blissful spot. 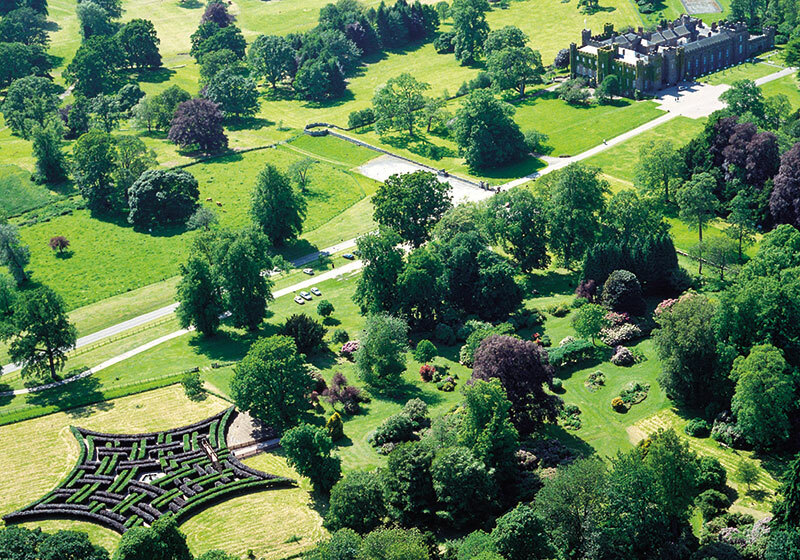 The gardens at Ayrshire’s Blairquhan Castle were laid out back in 1816, and much of the original landscaping still remains. You’ll be thrilled to hear that this includes a unique walled garden that has its own orchard. 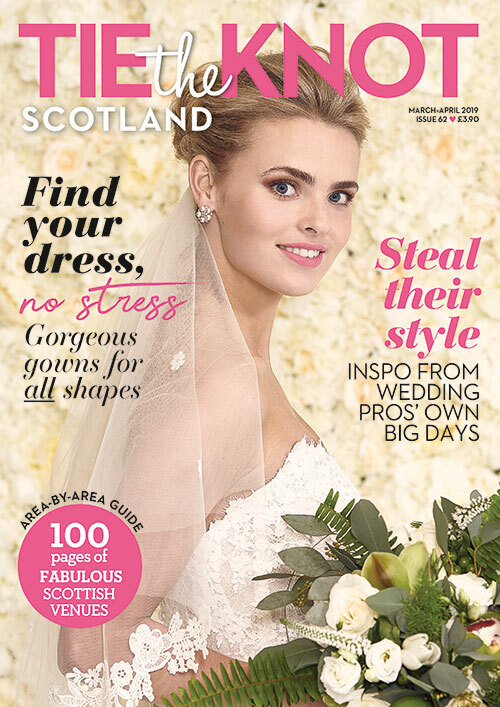 The vast Cambo Estate, in an unspoilt corner of Fife near St Andrews, is a magnificent place that’s fit for a royal wedding. As well as woodland, a river and a long stretch of shoreline, it has a lovely, well-looked-after walled garden with a glasshouse and meandering paths. 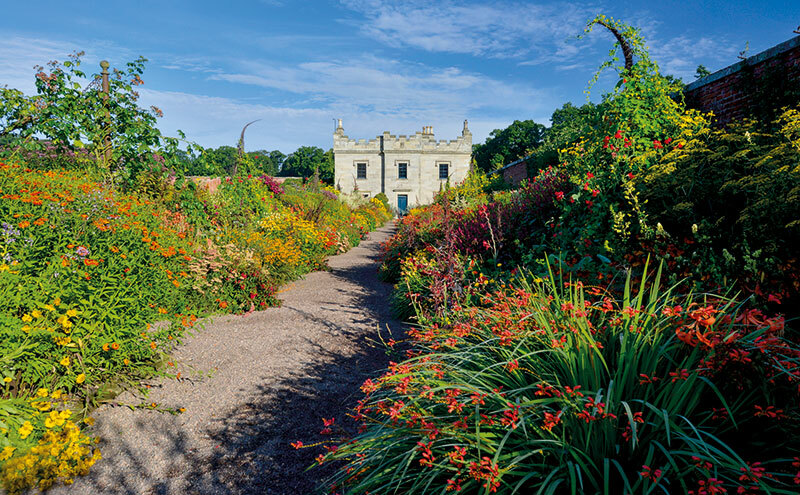 The four-acre walled garden at the regal Floors Castle is awash with seasonal colour, and the Victorian tradition of growing tender plants and fruits continues. 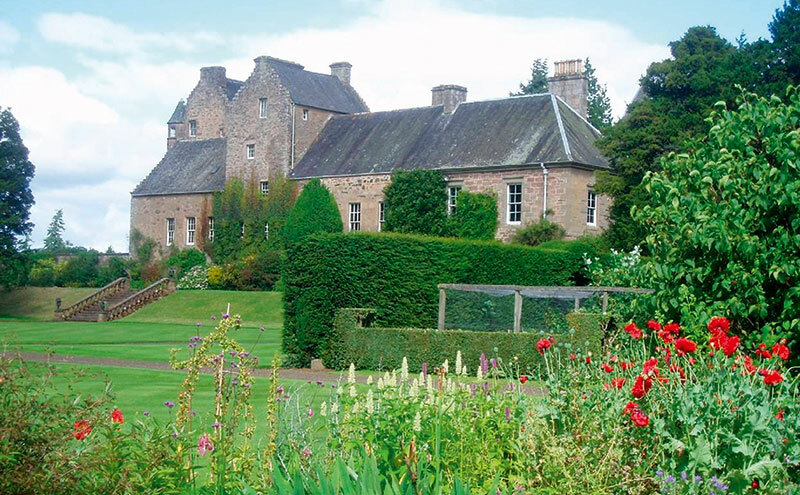 The glasshouses at this magnificent Borders estate date from the 1850s and are still standing proudly today. 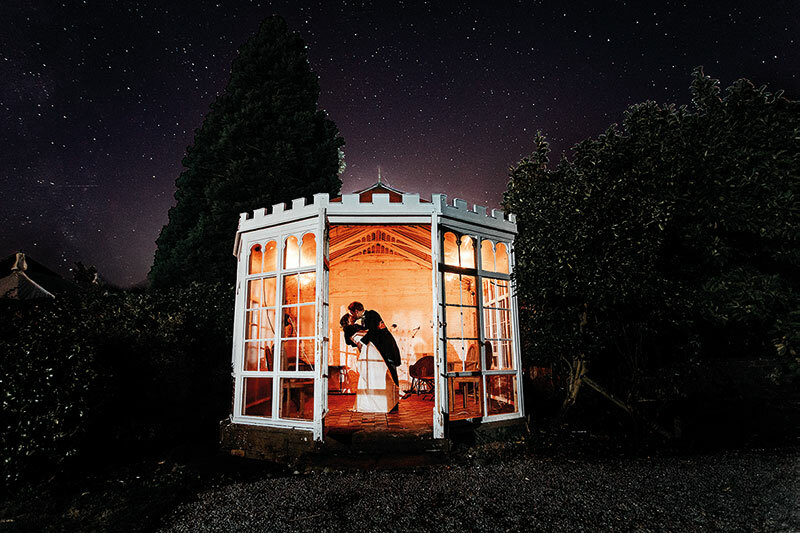 If a few pictures surrounded by nature doesn’t sound like it would be enough for you, consider getting hitched at Murthly Estate in Perthshire. 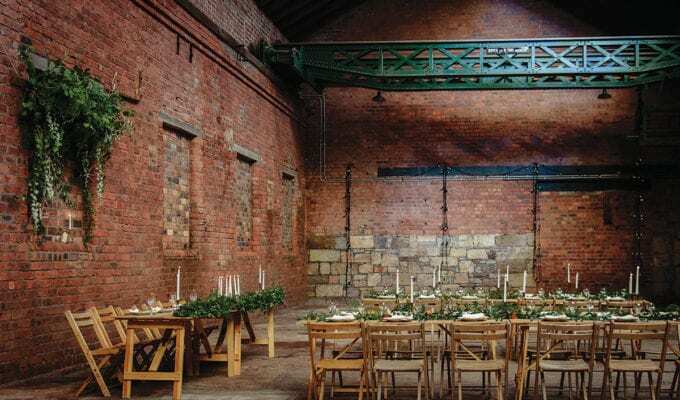 Its walled garden can be used for both the ceremony and the reception, so couples can make the most of the lush scenery.